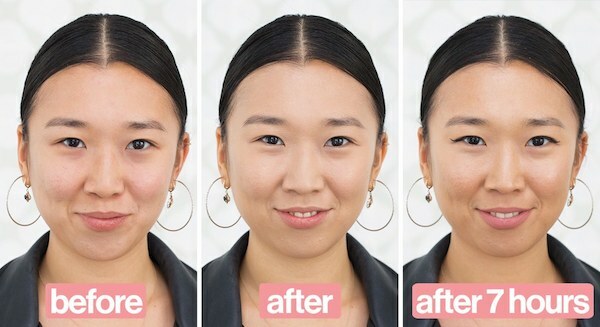 This S$12 foundation had a wait-list of 25,000 people and here’s how you can get it in Singapore! 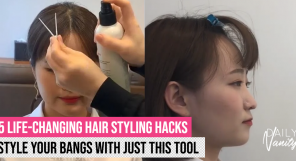 YouTube beauty vloggers can’t get enough of it, and vlogger-makeup-artist Wayne Goss raved about it. After the wait list stacked up to 25,000 persons, they announced that they have receive further orders for 250,000 units. All this in its first week of launch. Their online store’s servers crashed because of the buzz. 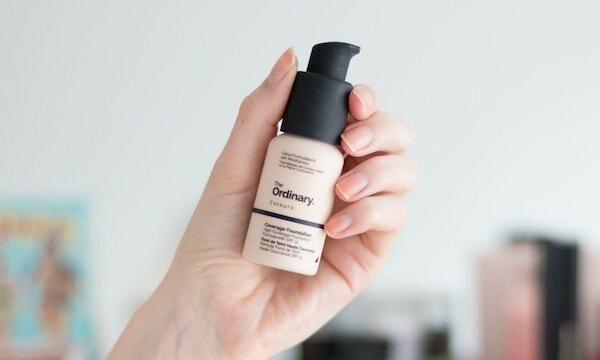 We’re talking about the foundations by The Ordinary, a Canada-based beauty brand that’s known for its understated packaging and no-nonsense effective formulas. The Ordinary has always been all about skincare, and a few months ago, they launched two foundations – the Serum Foundation and Coverage Foundation – that come in 21 different shades each. If you like something lightweight and gives a natural finish, then the Serum Foundation will be the one to go for. 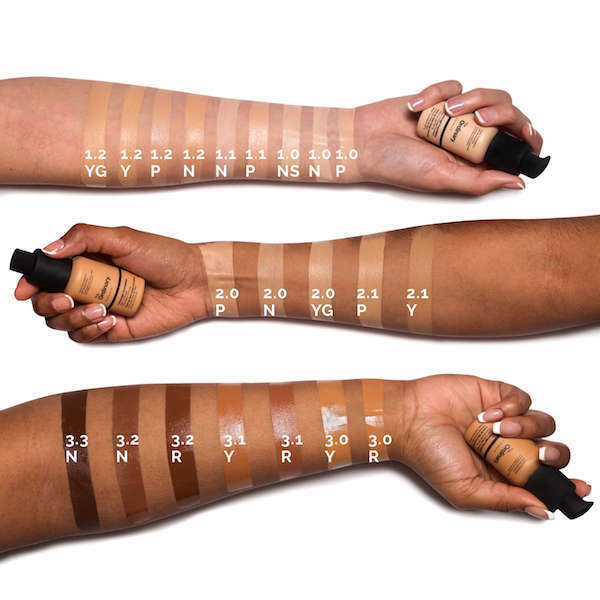 The Coverage Foundation offers full coverage with a smooth finish. 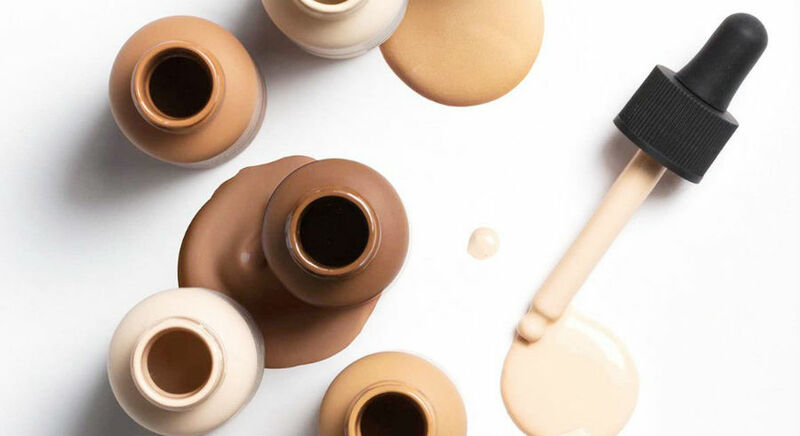 Why are The Ordinary foundations so popular? The affordability of the products is definitely a huge selling point for most people. 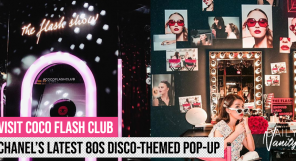 People who bought the products also loved that it comes in 21 shades, a variety that even high-end brands may not offer, let alone drugstore brands. 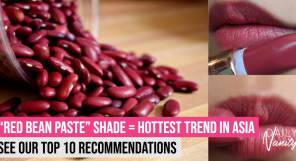 Reviewers (from Glamour, Allure, and Instyle) who tried it were very positive about it. The common comments that they made include how easy it was to pick a colour that was a perfect match, and that it has a very natural finish. 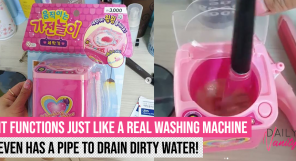 They also say that it is very long-lasting. 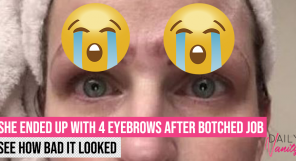 However, a few of the reviewers said that the coverage wasn’t high enough for troubled areas, so they still needed to go over with concealer. 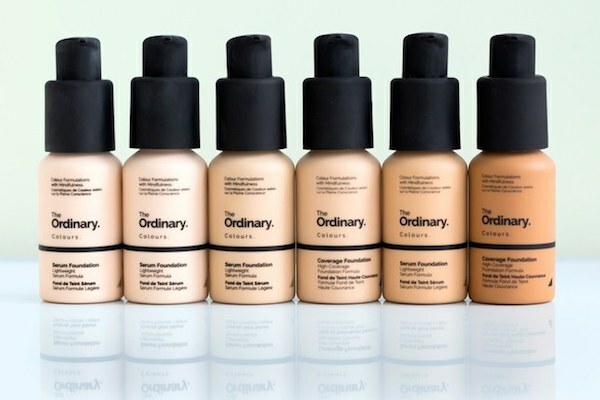 Where to buy The Ordinary foundations in Singapore? The Ordinary doesn’t sell directly in Singapore, and we were initially bummed to know how hard it is to get it here. Thankfully, we found that ASOS ships The Ordinary products directly to Singapore and more recently, Beautylish announces that they will be doing so too! 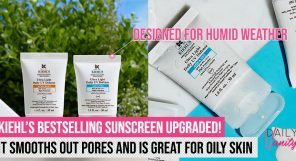 You can buy The Ordinary Serum Foundation from ASOS here and The Ordinary Coverage Foundation from ASOS here. 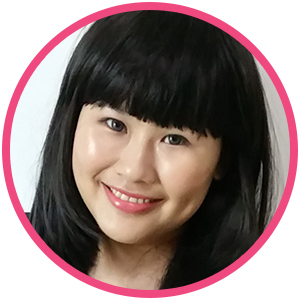 If you prefer to buy from Beautylish, you can sign up for an alert here. We’ll update this article once Beautylish announces that they’re ready to ship the foundations to Singapore too.